One day I saw that one of my shackles was missing. 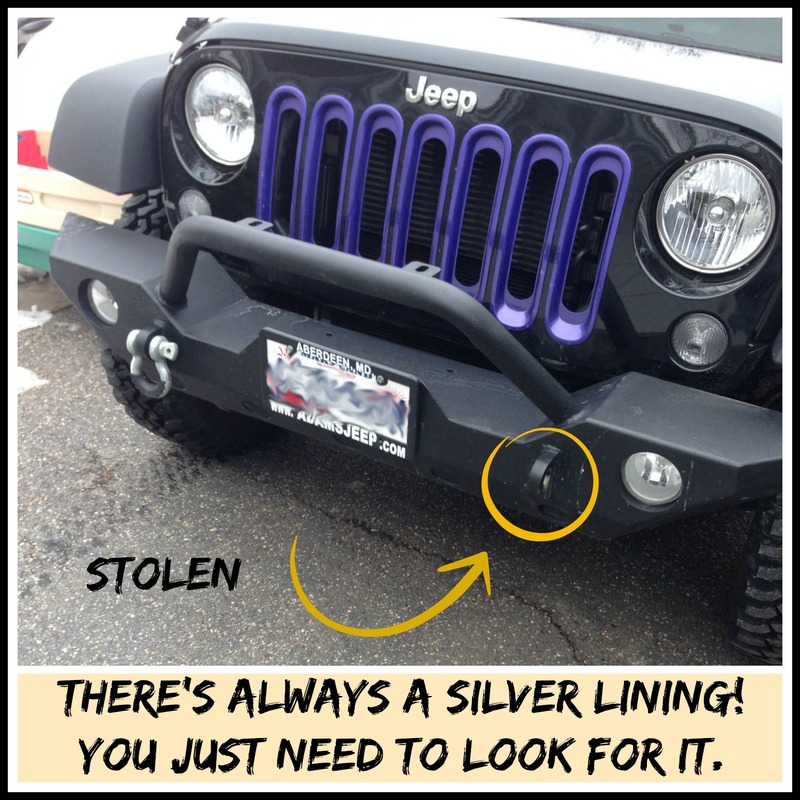 The thought of someone stealing something off my Jeep made me very angry. I know some folks say it could have rattled off, but I do not believe that was the case in this instance. I told myself not to dwell on the fact that it was gone. So I turned it into something positive. 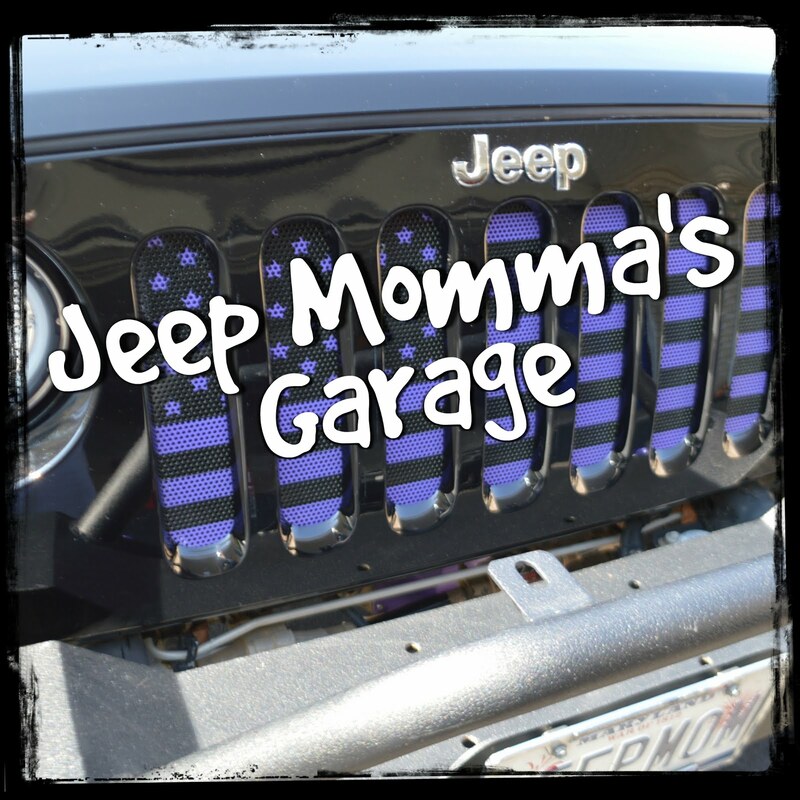 I decided to paint the two shackles I received from Jeep when I bought my Rubicon. And I bet you can guess what color I decided to paint them. Yep -- Plum Crazy Purple to match my grille inserts. 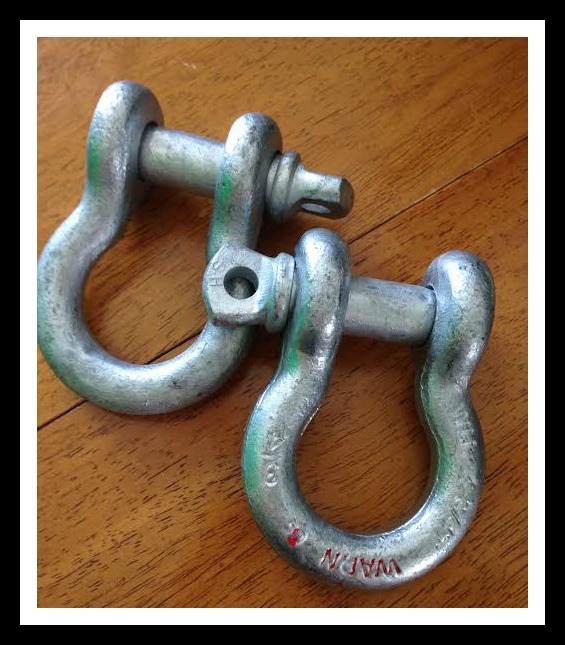 I will put the original shackle in my recovery bag and order another one. So I will have 4 in all. 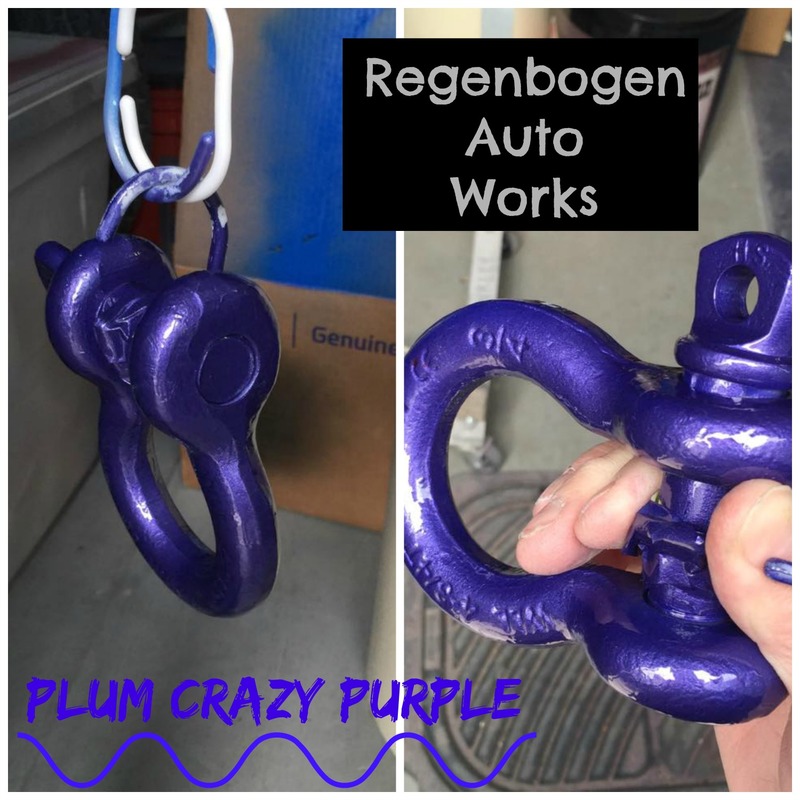 I emailed John from Regenbogen Auto Works. He did a fabulous job! 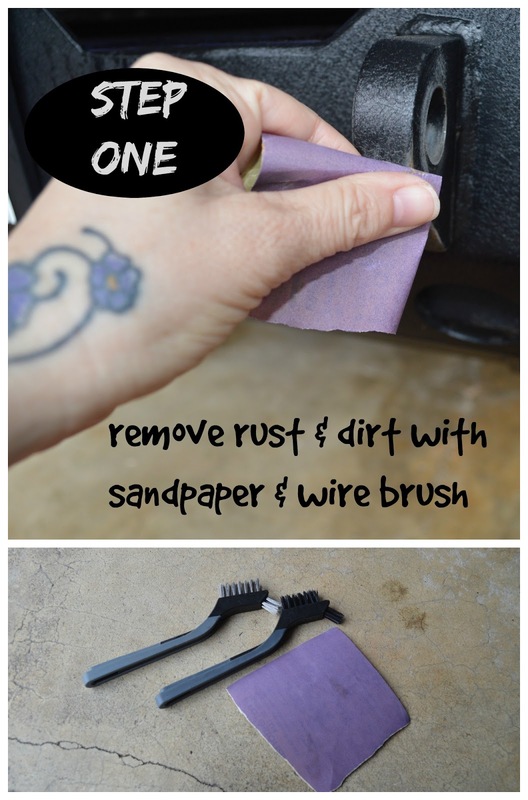 When we were putting the purple shackles on the Jeep I noticed there was some wear in the paint and rust in the hooks where the shackles were. So I guess the theft was a blessing in disguise. I got to work today on removing the rust and fixing up the chipped paint. I am sure this might be a yearly maintenance for me but it is worth it. 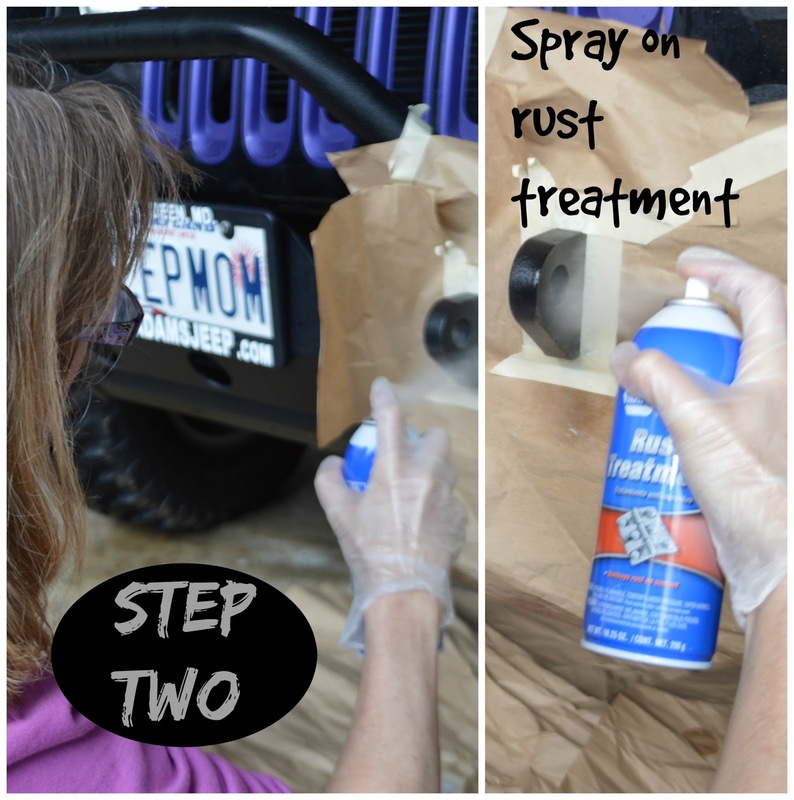 The first step was to sand off the existing rust. I used a wire brush and sandpaper. Then I sprayed it with a rust treatment. 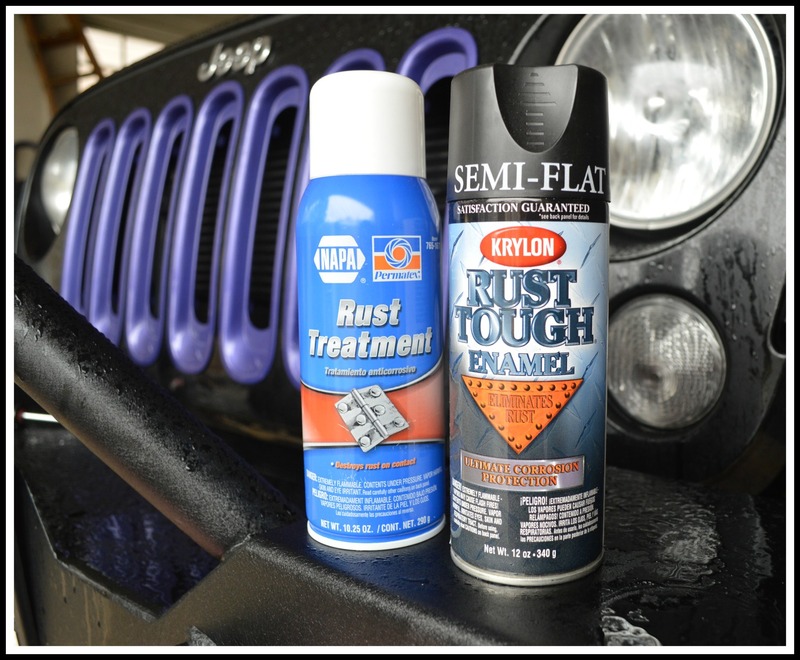 I used this Rust Treatment spray from Napa / Permatex. This spray is suppose to destroy rust on contact. Now I will wait 24 hours for it to dry then add the top coat. 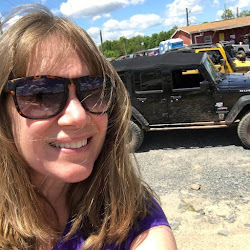 This will be the same process I will take on my skid plates that have been scratched up from my trail rides at Rausch Creek Off Road Park. Tomorrow I finish this process with step 3 which is adding the final coat by using a black spray paint. 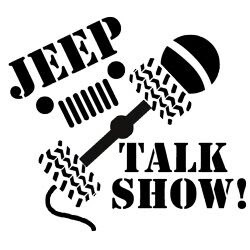 This will be my first attempt at any sort of Jeep maintenance. When I had my Sahara I began this process with the skid plates but never finished it because I traded her in for the Rubicon. If the shackle never went missing or was stolen I would have never discovered the rust. So now I am able to take care of it before it gets too bad. So now I will start looking for the silver lining in my black clouds! Check in tomorrow to see the finished project!